I have had an affinity for water since I was a young child playing in the brook behind my home. Over the years that affinity has transformed into a passion for creating one of a kind water features for our clients. The art form of pond building is unexplainable, you just have to experience it for yourself. 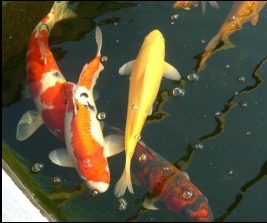 Whether it's a small bubbling urn to a large scale backyard pond, We can create it. 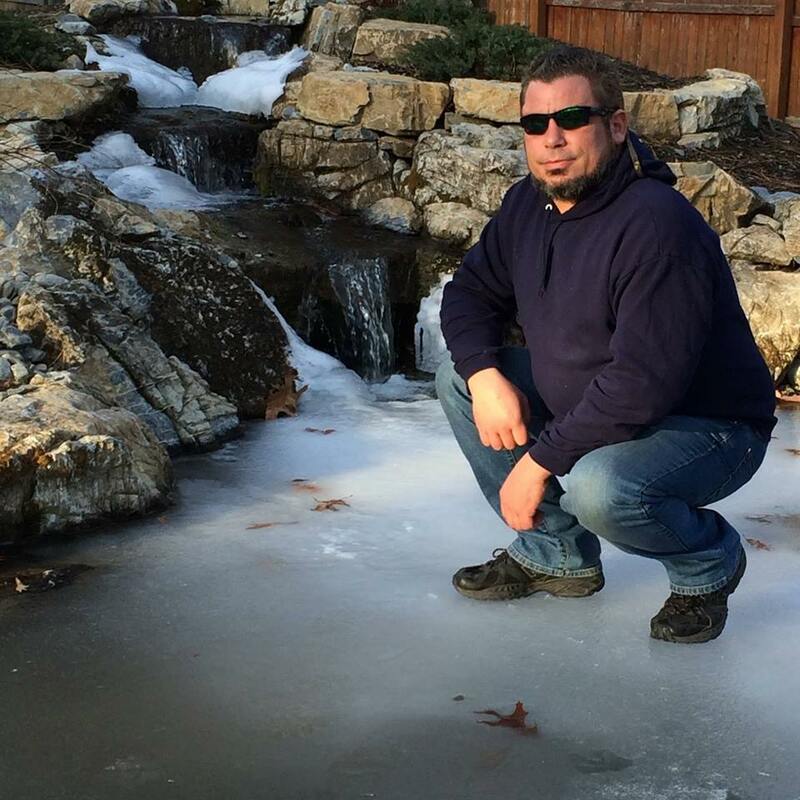 NJ Pond Guys is owned and operated by Chris Tallarico out of Jackson, NJ serving the Monmouth and Ocean County Surrounding Areas. 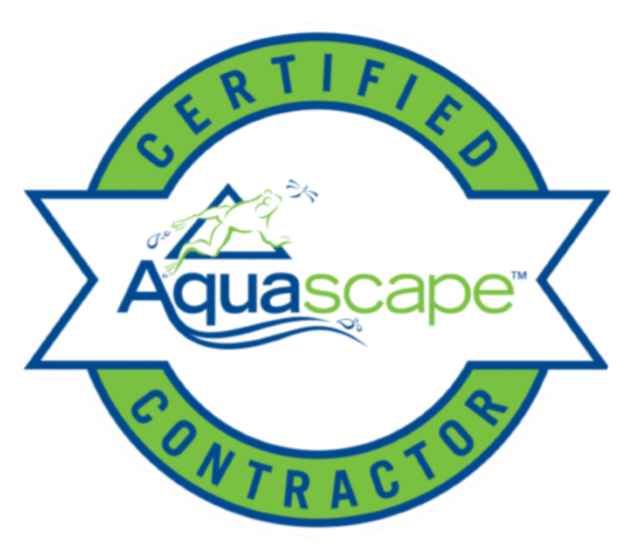 We have over a decade of experience building ponds in the Central NJ and Jersey Shore area and we are a Certified Aquascape Contractor. We were also a 4 time award winner at the NJ Flower and Garden show in 2009. 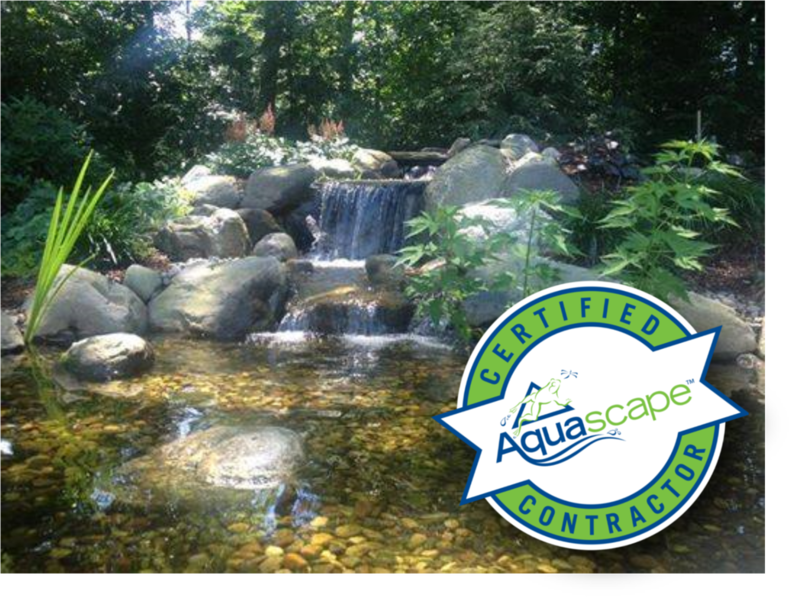 ﻿Certified Aquascape Contractors (CAC's) are the most qualified and informed pond builders/installers in the water gardening industry. All CAC's are required to attend continual training and education seminars on building ponds and water features. Additionally CAC's maintain a proven record of outstanding work and dedicated customer service and maintenance support. All Pond builders/contractors who wish to become a Certified Aquascape Contractor must complete an in-depth application that includes water feature referrals, pictures of completed ponds, and general questions about their business and water gardening philosophy. These applications are then reviewed by Technical Agents at Aquascape Inc. and a review board made up of other established CAC's. We service Jackson, NJ And Monmouth and Ocean County Surrounding Areas, Contact us if you don't see your town listed.